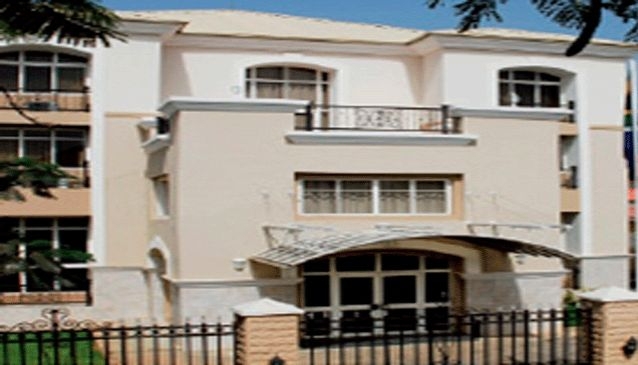 Protea Hotel Abuja is located in Abuja, close to Nigerian National Mosque and National Assembly. Additional area points of interest include Aso Rock and Abuja Stadium. This 4 star property has a 24 hour business center and offers a meeting/conference room, secretarial services, and business services. A bar/lounge is open for drinks. Room service is available 24 hours a day. Guest parking is available for a surcharge. Additional property amenities include a garden. 28 air conditioned guestrooms at Protea Hotel Abuja feature minibars and safes. All rooms include separate sitting areas and desks. Wireless Internet access is available for a surcharge. Televisions have satellite channels. Housekeeping is available daily.